I am not defined by my love for Mario Party 8. Dark Dungeons is a very humorous read. I don't think I want to know what that means. H0Y0Y0Y0Y0Y0B0Y, Tisaun, Bayonetta and 4 others like this. Playing the new spider-man game that came out like a year ago. 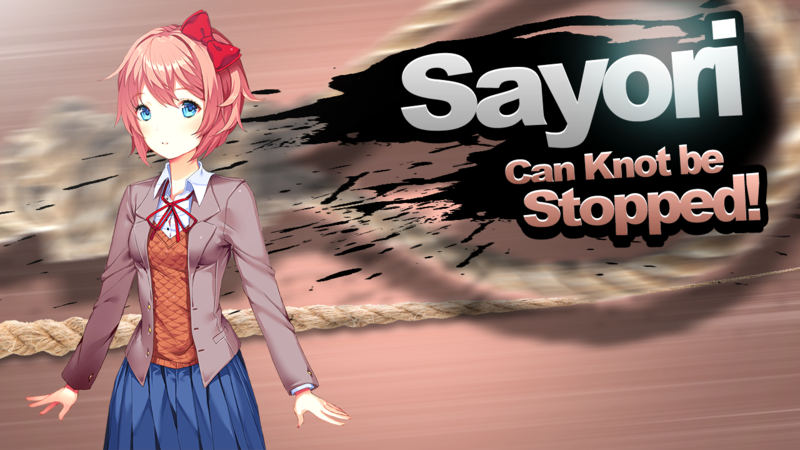 Her final smash is tugging on the rope to hard. Thanks for the friendly persecution, it's always nice seeing someone see me as a role model. Follow suit if you care for your files. But I already follow you. And my file are untouchable. This implies that the player was controlling Flowey. ...but that's just a Theory! A Game Theory! Thanks for reading. Noximilien and Tsui like this. More then I used to, yes. Wait, what did you mean by 'hanging'? Bayonetta, LuckyPatch11 and Tsui like this. Yeah, I'm just gonna be randomly inactive on here. For like, days on end. Just get used to it. don't you know you're letting all the junk flood in? I search for your heart, pursuing my true self.